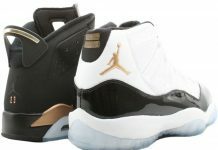 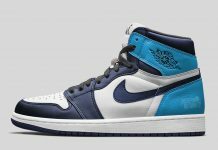 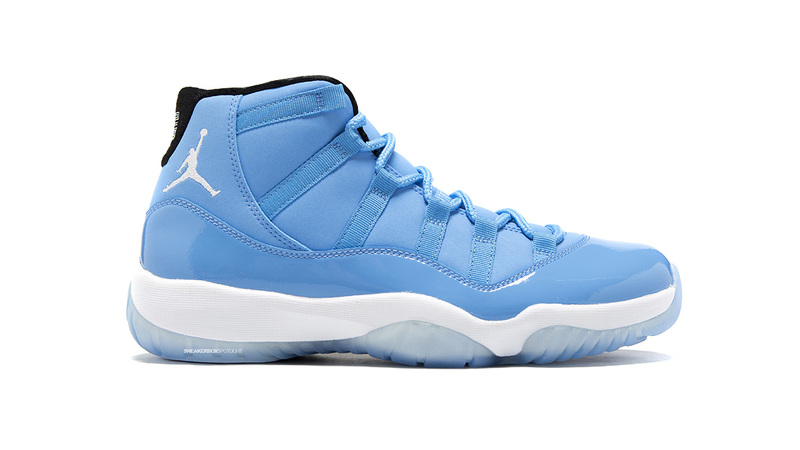 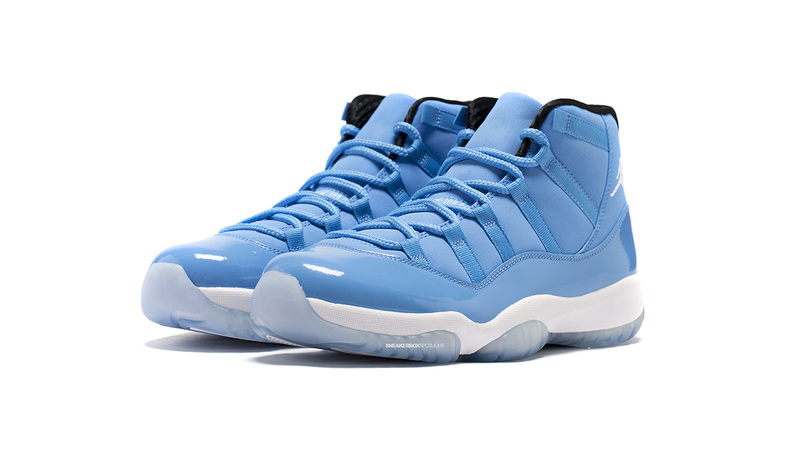 Air Jordan 11 "Ultimate Gift of Flight"
The Air Jordan 11 “Legend Blue” has been making headlines for the month of December, but let’s not forget about the other epic XI set to release in a few weeks. 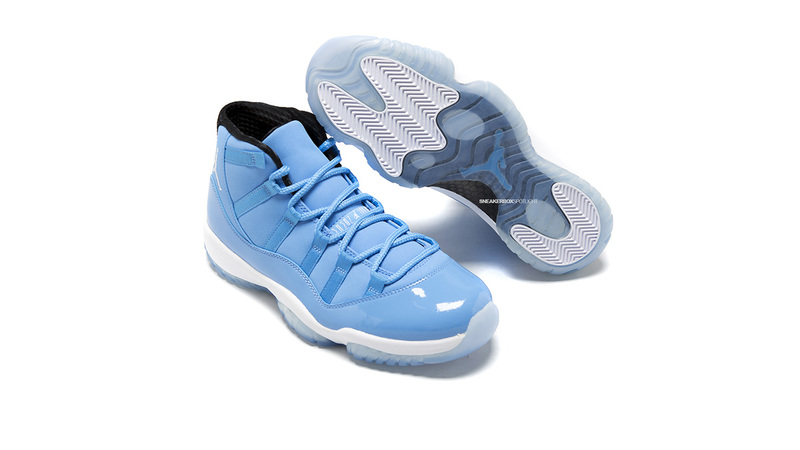 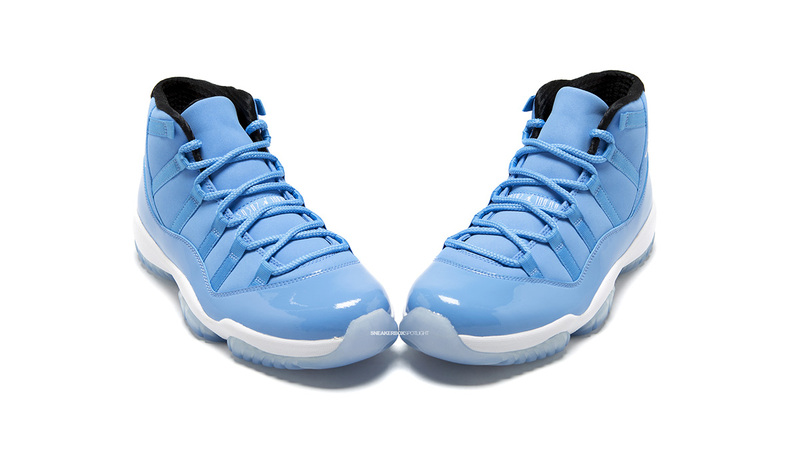 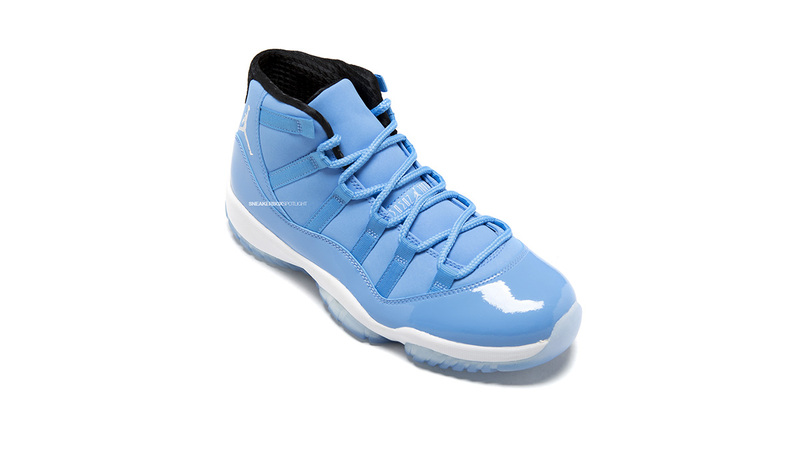 The Air Jordan 11 “Pantone” or “Gift of Flight”, originally surfaced a few years ago as part of the Air Jordan Retro “Pantone” collection. 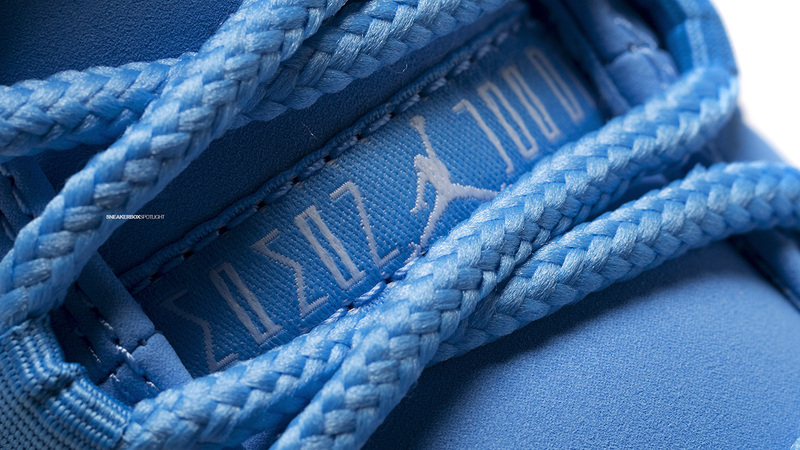 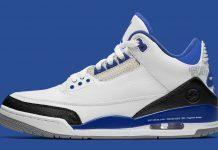 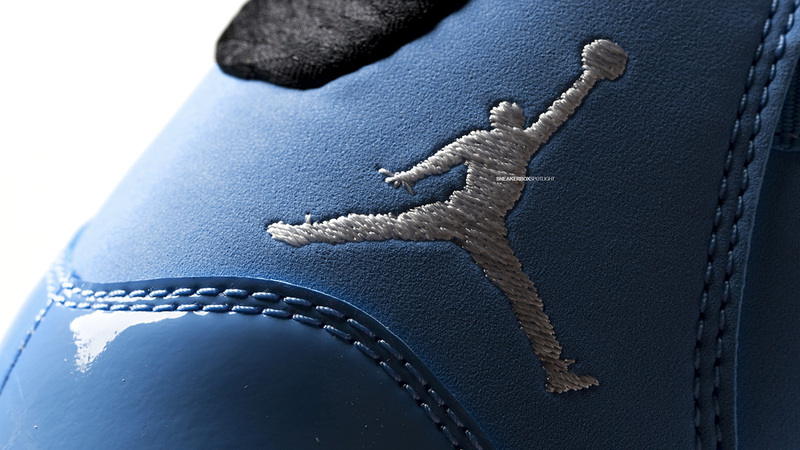 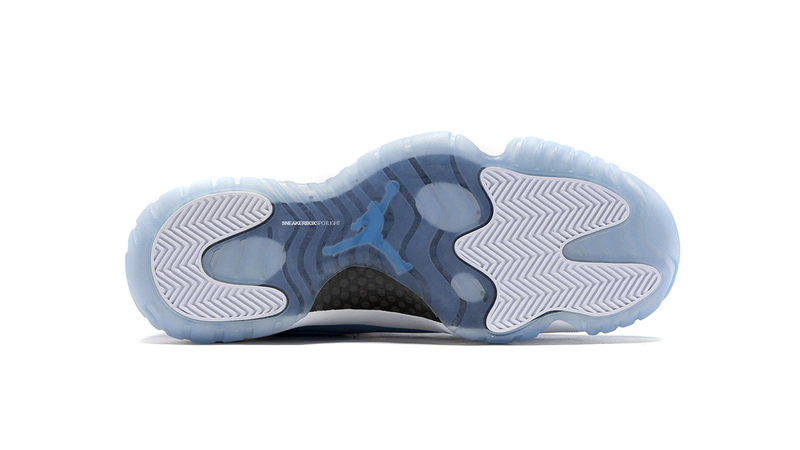 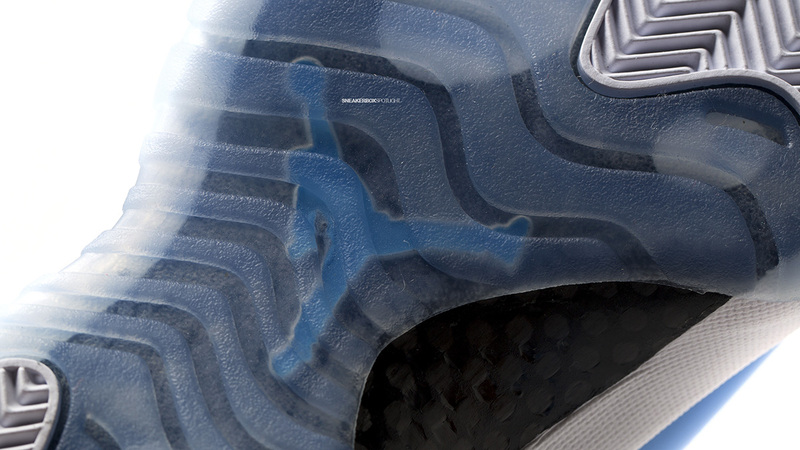 Now, Jordan Brand has considered the XI from the Pantone series for this Holiday season and paired it up with the XX9.